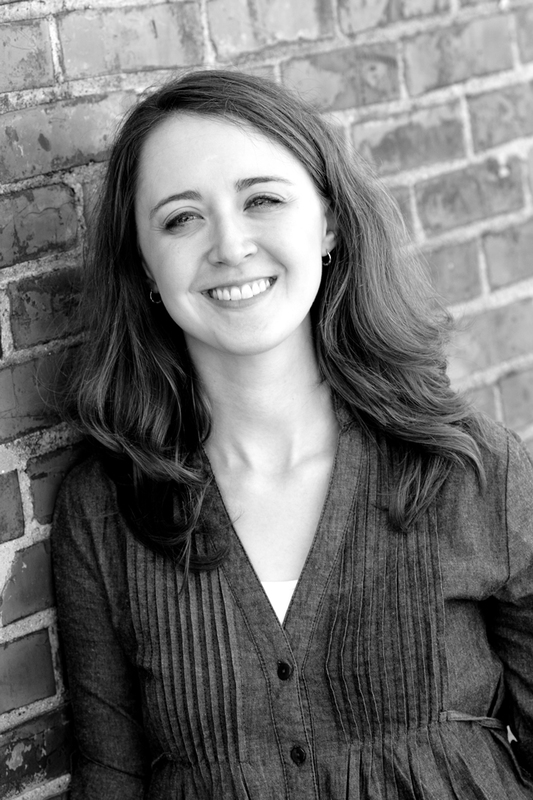 Heather M. Whitney is Assistant Professor of Physics at Wheaton College in Wheaton, IL. She received a B.S. in physics and performing and visual arts from King College in Bristol, TN, as well as an M.S. in physics, an M.S. in medical physics, and a Ph.D. in physics, all from Vanderbilt University. While at Vanderbilt, she conducted research at the Institute of Imaging Science. Dr. Whitney does research in the area of medical physics, particularly in how the principles of physics can be used to improve the measurements made by different medical physics imaging modalities such as magnetic resonance and ultrasound. She is also interested in physics education research, the incorporation of new and emerging technologies to enhance the classroom experience, and the mathematics of music theory and the physics of musical instruments, particularly the piano.